As one of the Valkyries, Malin's duty is to slay immortals and return them to the afterlife. But when she unearths a secret that could unravel everything she knows, Malin must decide where her loyalties lie. At the same time, she wonders if helping blue-eyed boy Asher enact his revenge is worth the risk, all while her ex-girlfriend tries to get back into her heart. The first book in the new Valkyrie duology is out now! 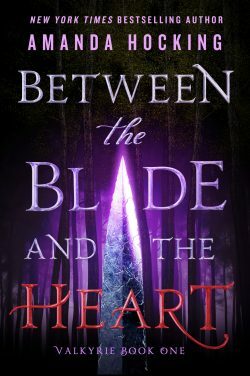 Check out Entertainment Weekly's cover reveal for more info and an excerpt from Between the Blade and the Heart! The age of the Valkyrie comes to an end April 24, 2018. 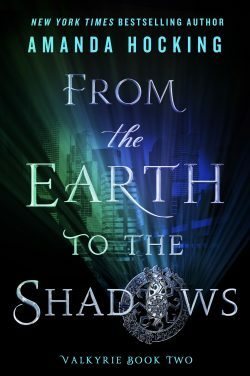 Check out the playlist for From Earth to the Shadows on Spotify to listen while you're reading.